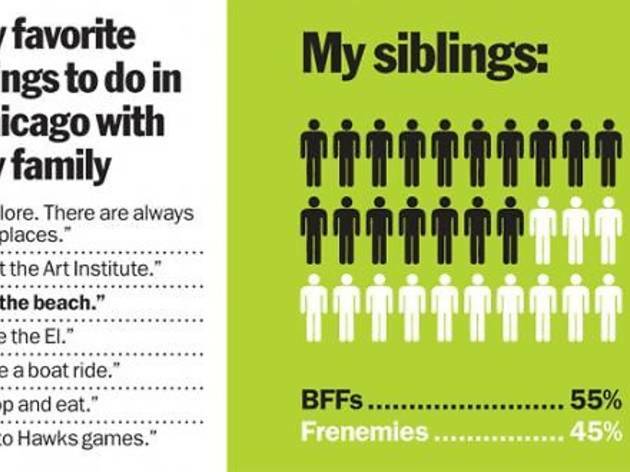 We surveyed more than 100 Chicago-area 9-to 12-year-olds to get a glimpse at the world of this often-overlooked age group. 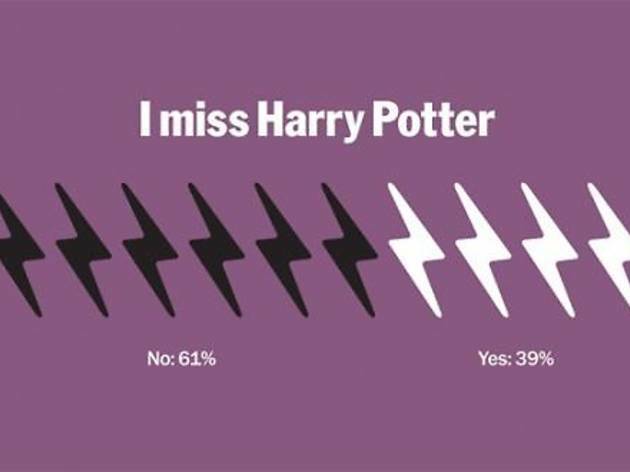 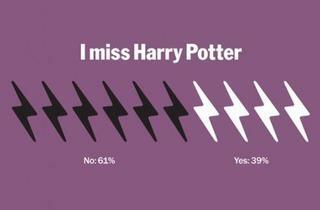 Sixty-one percent do NOT miss Harry Potter. 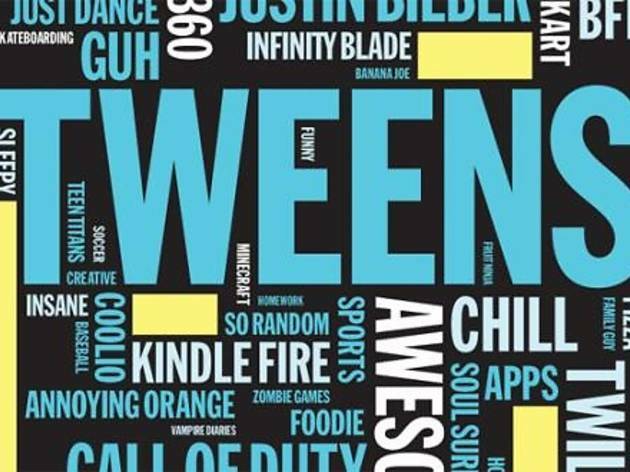 Bulls star Derrick Rose and President Obama get major cool points with tweens. 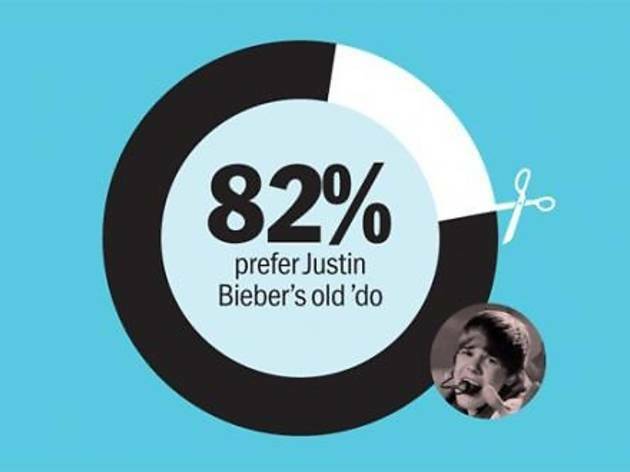 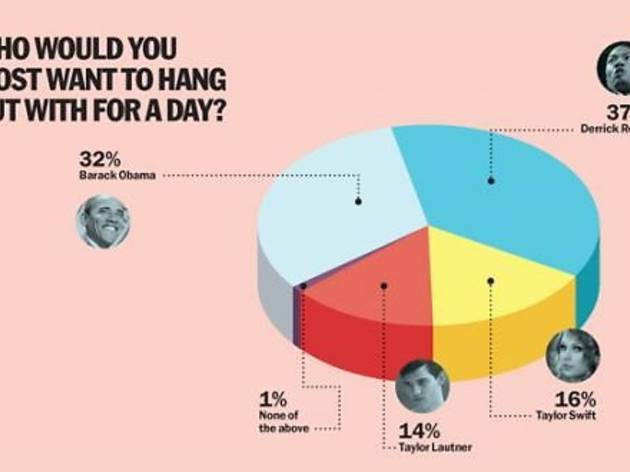 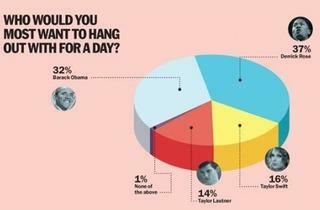 Eighty-two percent prefer Justin Bieber's former combover to his new hairdo. 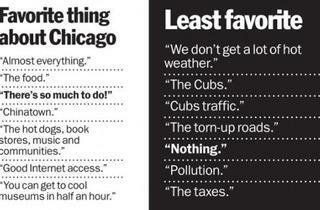 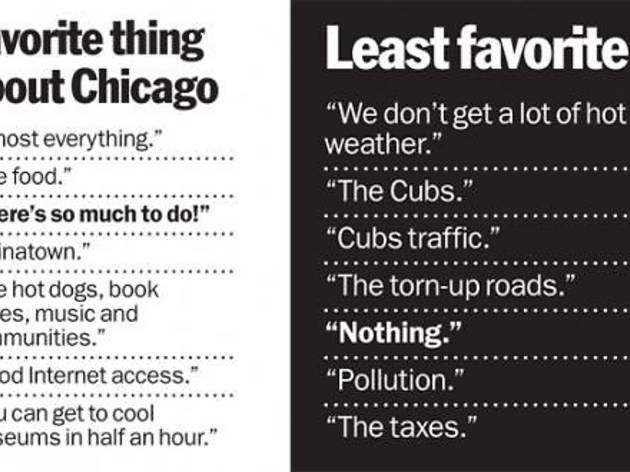 Tweens don't like Chicago winters, either. 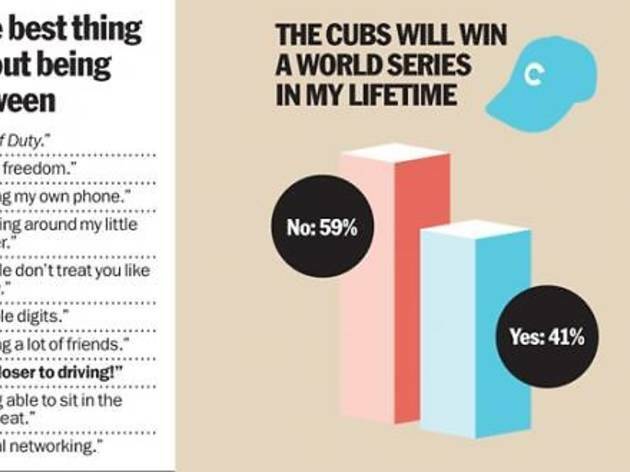 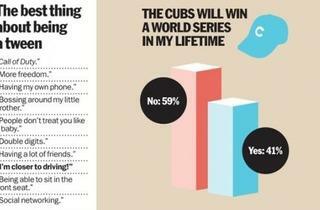 They're not holding their breath for a World Series win by the Cubs. 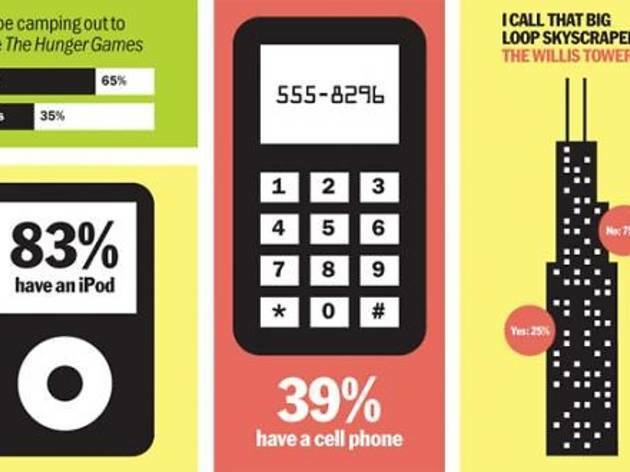 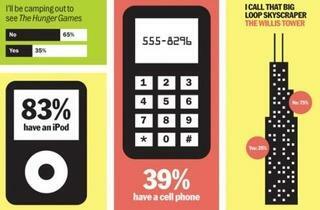 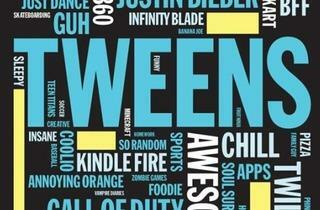 Thirty-nine percent of tweens surveyed have a cell phone. 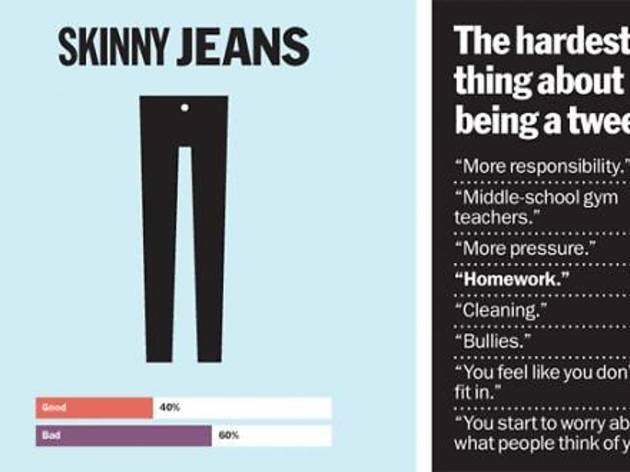 Tween fashionistas agree: Skinny jeans are OUT. 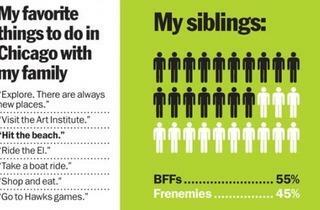 Fifty-five percent love their siblings. 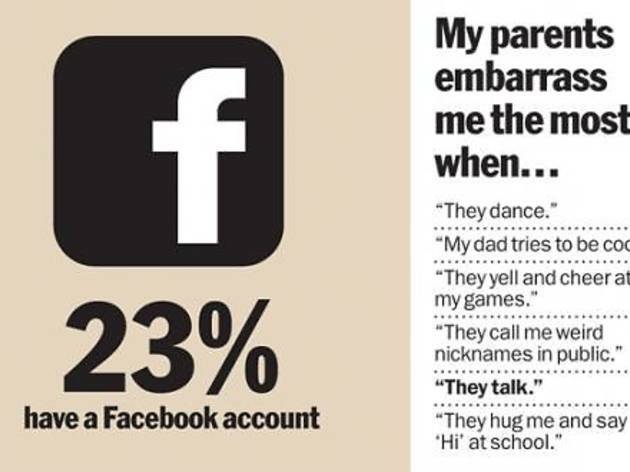 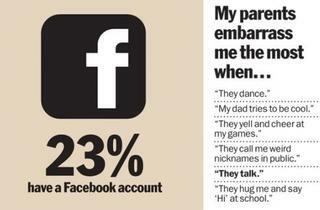 Twenty-three percent have a Facebook account.